You know him, you love him, you can’t live without him. 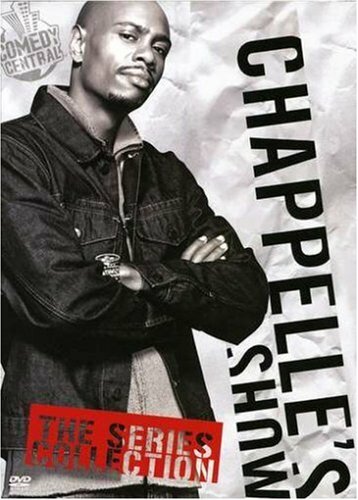 Now you can own every uncensored episode of Chappelle’s Show in this exclusive DVD collection! Enjoy all your favorite sketches from Season One, Season Two and The Lost Episodes. From Tyrone Biggums to Lil’ Jon to Rick James, every memorable Chappelle moment is here!